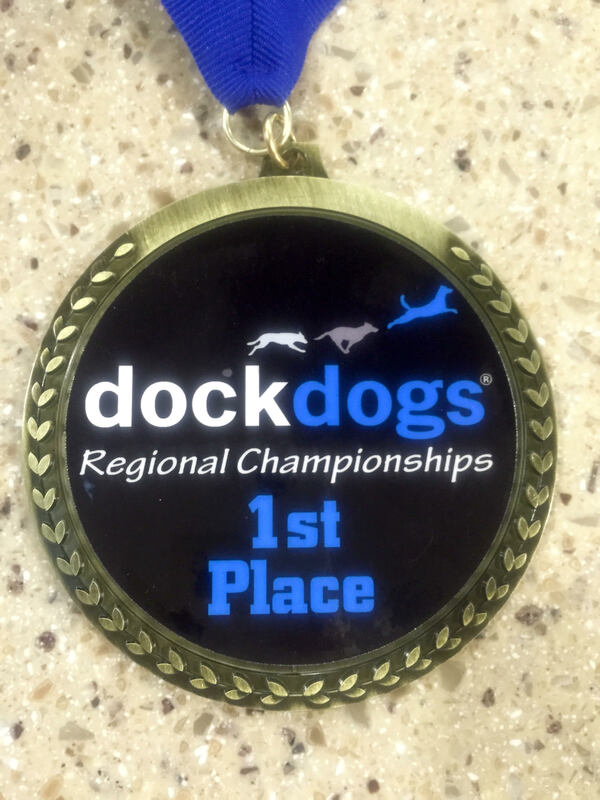 Hooch’s First Invitation to Compete in the DockDogs World Championships! 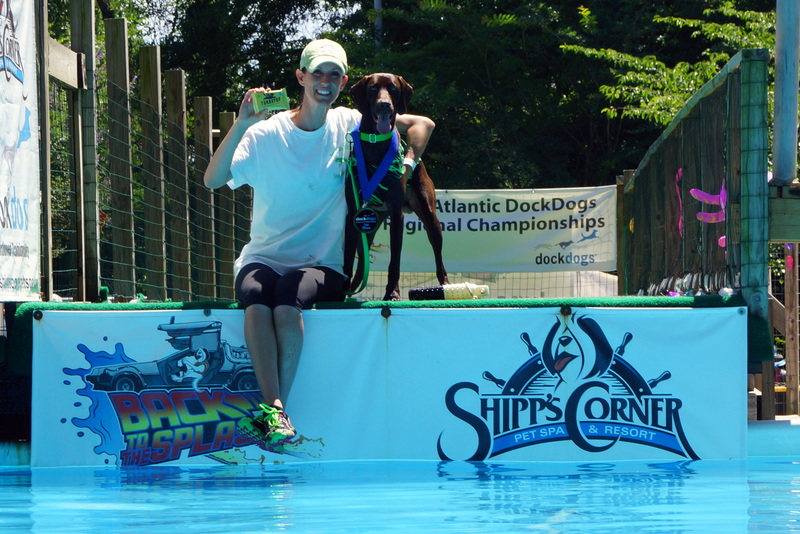 At the DockDogs Mid Atlantic Regional event held at Shipps Corner, in Virginia Beach, Hooch won first place in his division finals to earn an invitation to compete at the World Championships this November! Read the details about this event HERE! 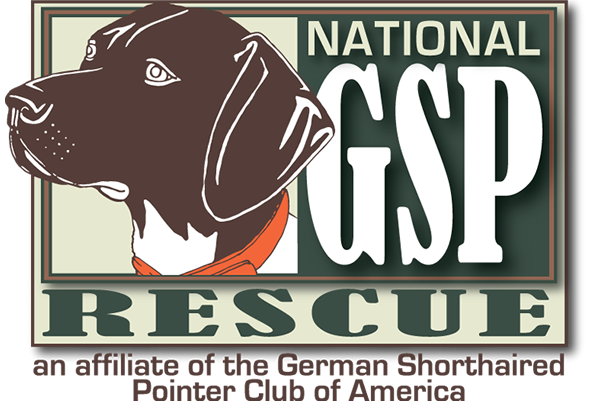 This event was more of a practice for Cello since she had already earned her invitation to the DockDogs World Championships. 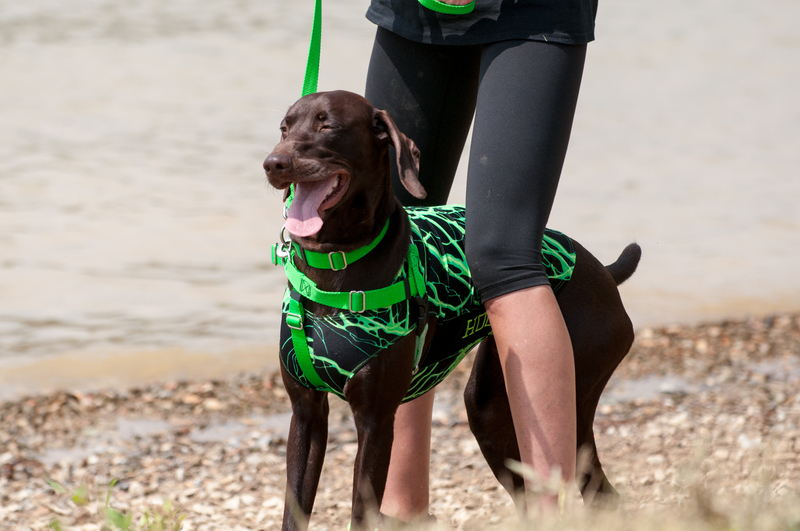 Cello did get to try a new DockDogs event, called Dueling Dogs – it was lots of fun! For Hooch, this was a chance to shine, and earn an invitation. 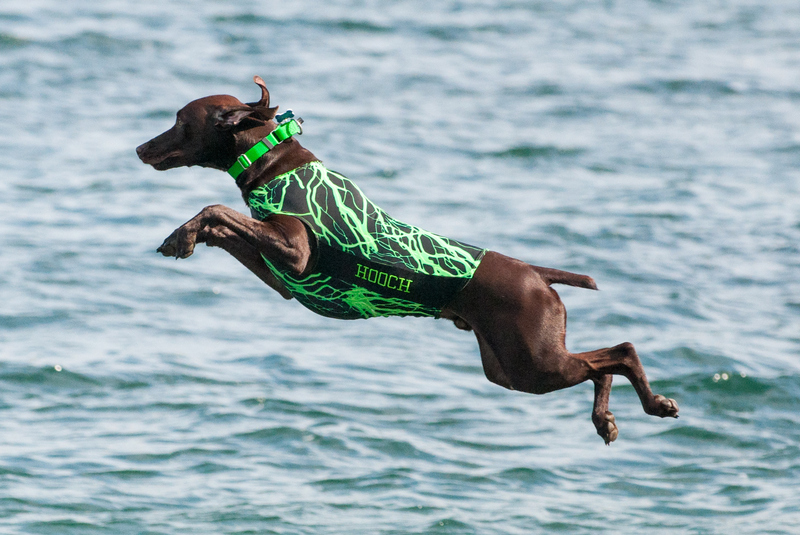 Hooch not only earned himself an invite, he scored several new personal bests, and jumped right out of his division with one of the longest jumps of the weekend! 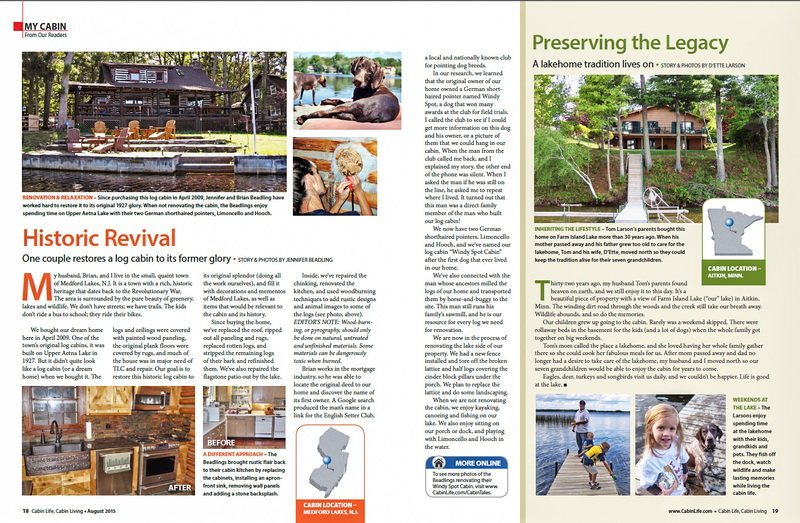 We camped at Holiday Trav-L-Park during this event. 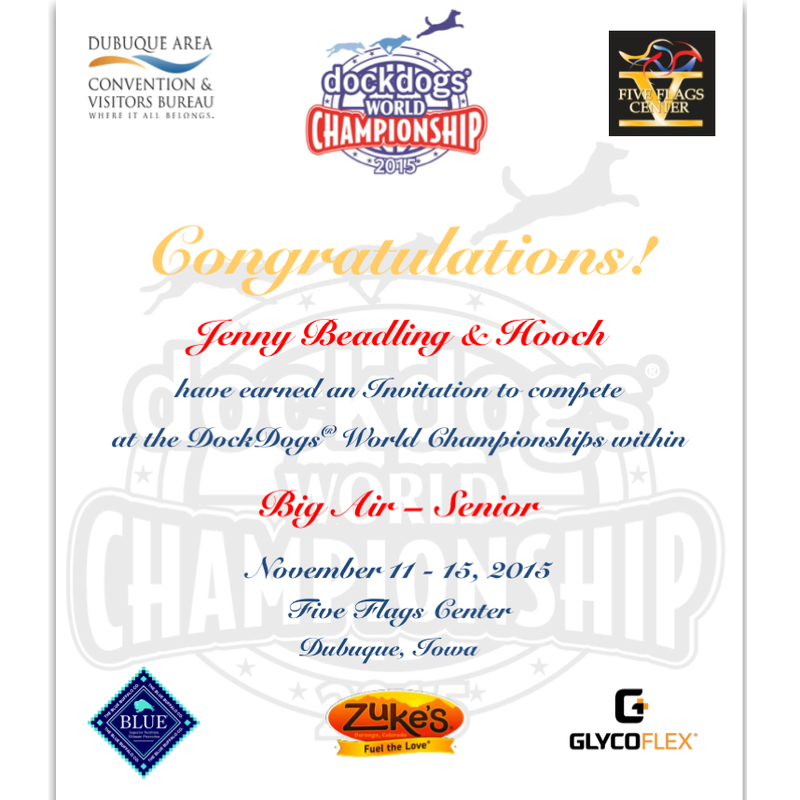 22’6″ 23’2″ FIRST PLACE SENIOR FINALS, AND AN INVITATION TO THE DOCKDOGS WORLD CHAMPIONSHIPS !!!!!!!!!! 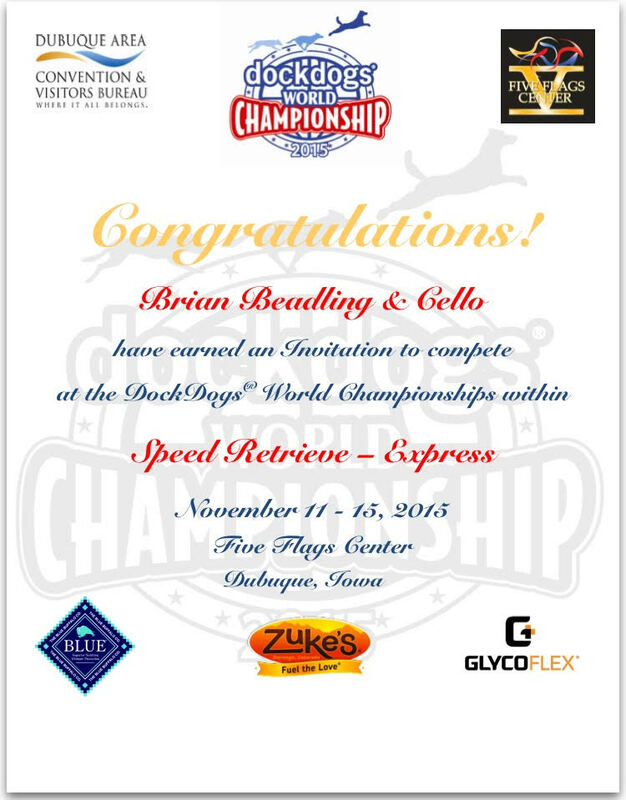 Cello Earned a SECOND Invitation to the Dock Dogs World Championships! Cello’s first invitation was for the Iron Dog Division. 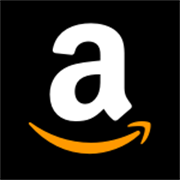 This invite is for Speed Retrieve! Go Cello!!!!! This venue was new for Hooch, but this was our second year competing in Codorus Blast with Cello. 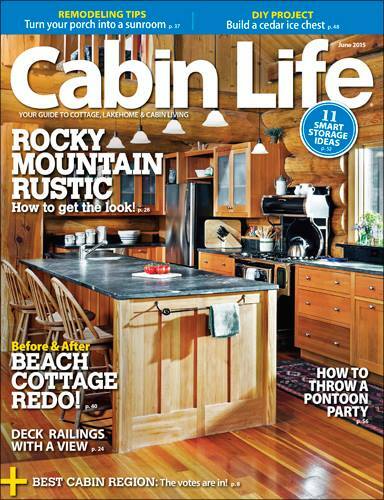 For this event, we camped at Merry Meadows Recreation Farm. In this event, the dogs jump in to a lake instead of a pool. Brian felt as though Cello was getting a bit burned out, so he decided to rest her this weekend, with the exception of Speed Retrieve. 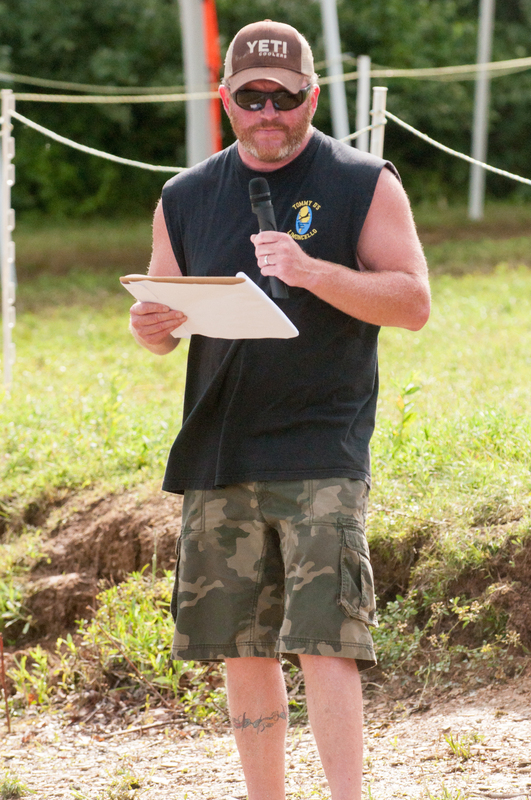 Hooch earned new personal bests again this weekend! He also earned himself a spot in the Masters Finals for the very first time! Hooch also got his very first Super Fly Suit! 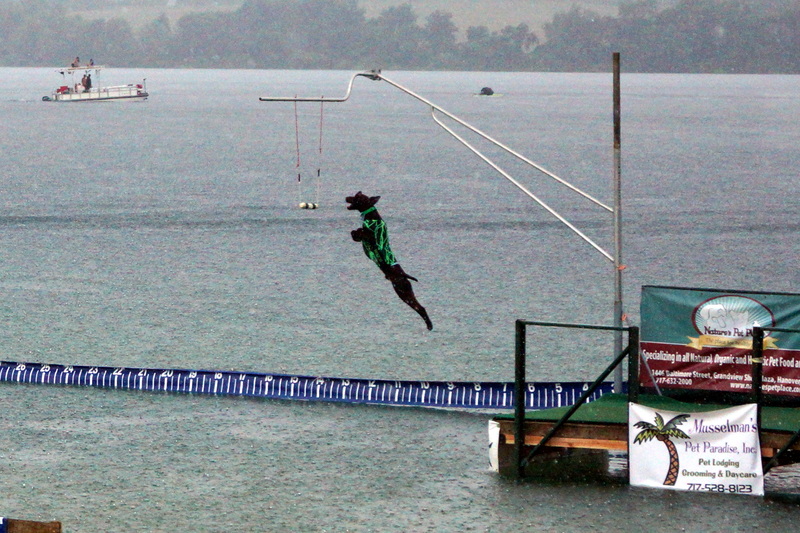 It was pouring rain during Extreme Vertical…but Hooch managed to grab the bumper at 6’0″ , earning himself a new personal best! End Height: 6’0″ NEW PERSONAL BEST! Even though there were storms off-and-on throughout the weekend, it was great fun! We look forward to attending this venue next year! 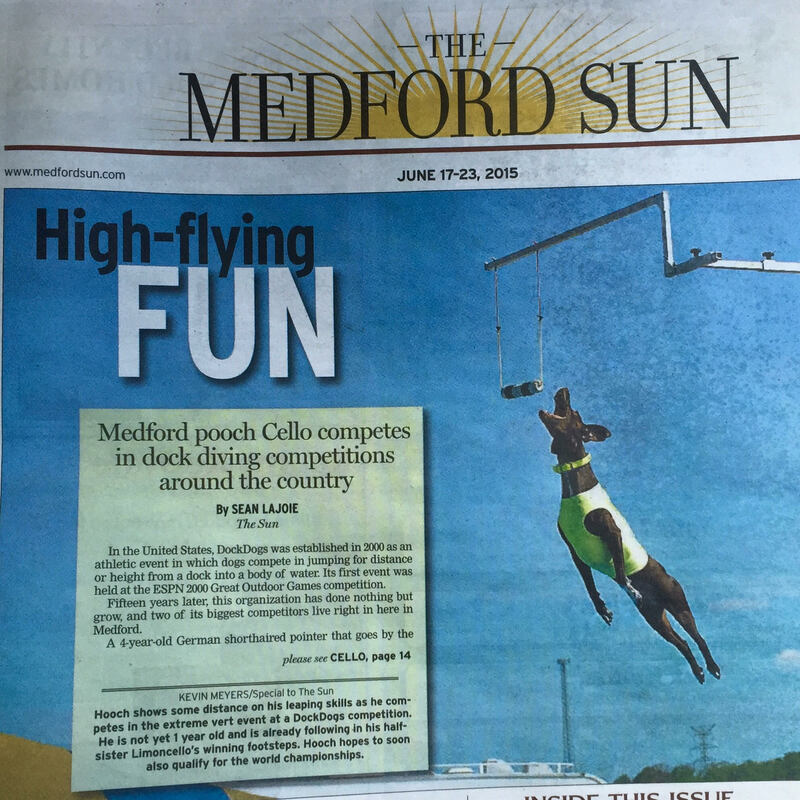 While Cello and Hooch were competing in their dock diving event at Codours State Park, we camped at Merry Meadows Recreation Farm. 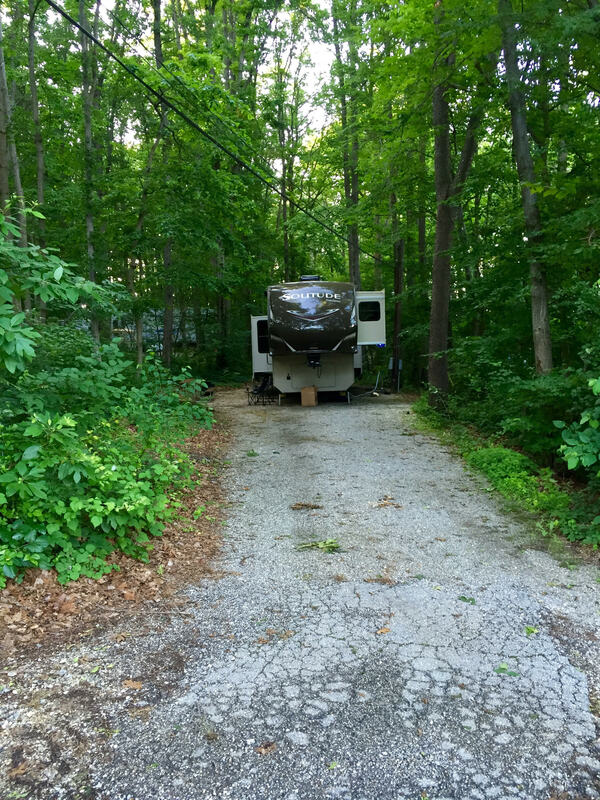 Our campsite (site A1) was very private and wooded. This campground was very unique. The list of amenities goes on forever! Front Page Story in the Medford Sun Newspaper! 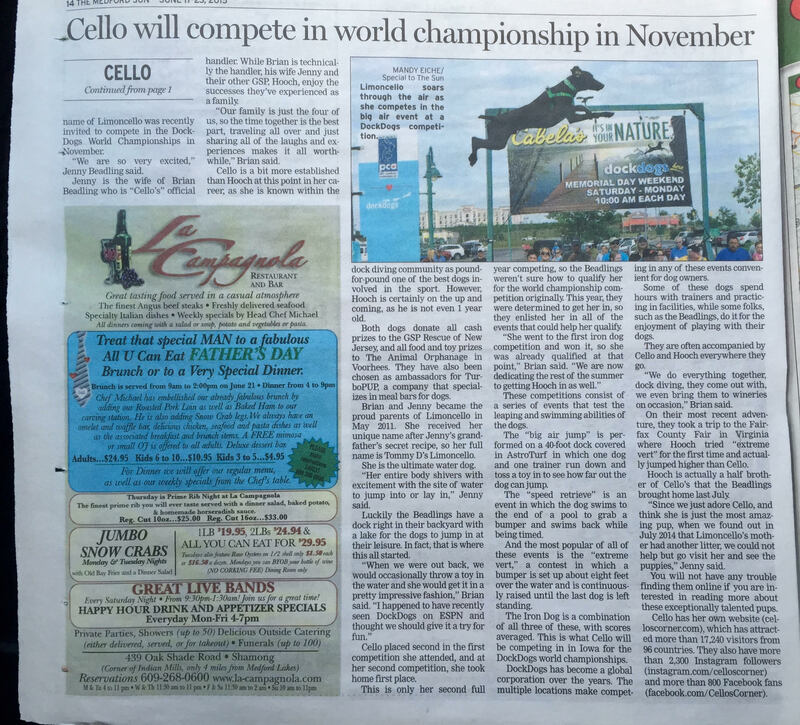 Cello and Hooch made the front page of our local paper!